June is the hottest events month of the year — and here’s why. Peer into the faces of everyday Pittsburghers. Stroll amidst giant weathering steel sculptures inside the Gateway T Station. Sketch Pittsburgh’s iconic landscape during a twilight drawing marathon. These creative explorations and more await at the Dollar Bank Three Rivers Arts Festival. For 59 years, Point State Park, Gateway Center and the Cultural District have been animated with this world-class fest where some of Pittsburgh’s most recognizable public art makes its debut. And it’s all free. 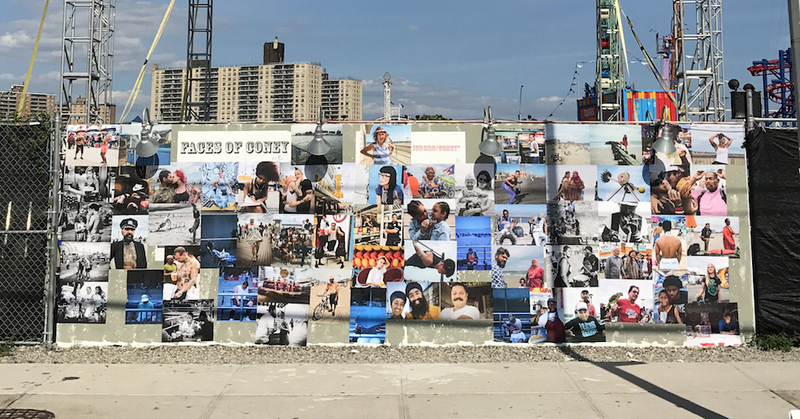 Featured artists include British photographer Janette Beckman, Wilkinsburg sculptor Dee Briggs, Rock and Roll Hall of Famer Mavis Staples and many others. Highlights include the Artist Market, Juried Visual Arts Exhibition, Cultural District gallery shows, and Advancing Black Arts in Pittsburgh Grantees. View the schedule. And read about live music at TRAF here. Photo by Jeff Zoat Visuals. 2. 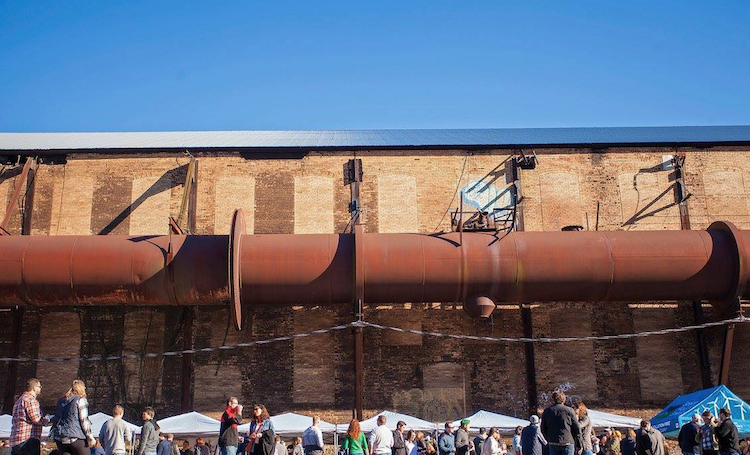 Beers of the Burgh Festival at Carrie Furnace: June 2, 5 – 7 p.m.
On tap for the 5th annual froth fest is an unprecedented variety of ales, ciders, sours and more — all unique to the region. From Lawrenceville and Larimer to Mars and McKees Rocks, talented and passionate brewers are working hard to put Pittsburgh on the international craft beer map. This is your one-stop shop for tasting the fruits of their labors. There’s a cerveza for every palate from 50 of the area’s best brewers, like Eleventh Hour, Helltown and Dancing Gnome. Pace yourself and fuel up with fare from food truck favorites like Pittsburgh Smokehouse, Mr. Bulgogi Korean Grill and Leona’s Ice Cream. Keep that tasting glass full, because proceeds will benefit Rivers of Steel Heritage Corporation. You’ve got three convenient sessions to choose from: General Admission, VIP and Super VIP. Buy tickets. It’s a mecca for experiencing cutting-edge dance performances in Pittsburgh. 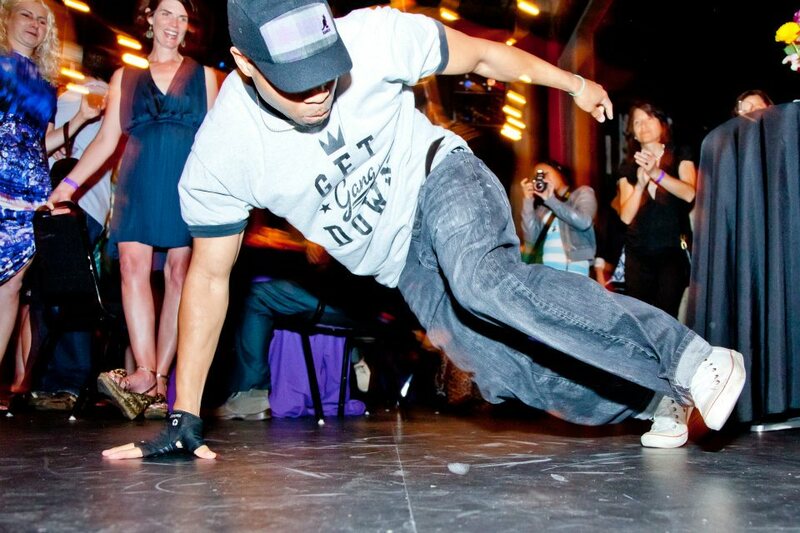 But for one steamy night in June, you get to do the dancing at the Kelly Strayhorn Theater — not just watch it. The East End’s official kickoff to summer, the Kelly Strayhorn’s benefit bash is marking a momentous milestone along Penn Avenue. Pittsburgh creatives in dance, theater, film, art and technology will gather to showcase and support the theater’s impact in East Library over the last decade, as well as its commitment to innovation, diversity and inclusion. The VIP reception will get things brewing with delights from neighborhood eateries like Paris 66 Bistro, Fish Nor Fowl and Spork. The party vibes will bloom as DJ Nate da Phat Barber spins tunes, the outdoor beer garden opens and exclusive pop-up performances by groundbreaking local artists surprise guests throughout the night. Buy tickets. It’s no secret that tech and innovation are thriving in the Burgh. Find out why at this “mashup of art, technology and ingenuity.” Four main events will showcase cutting-edge creativity and innovation, along with interactive technologies and games, maker workshops and inspiring performances and talks. New this year is the International Creativity Summit convening thought leaders from Americans for the Arts and the European Union. Panel discussions will examine the shift from “the information age to the imagination age,” with experts from Schell Games, Steeltown Entertainment and Ya Momz House. Featured speakers include Uptown Sweats designer Kiya Tomlin and multimedia artist Vanessa German. Don’t miss the CREATE! 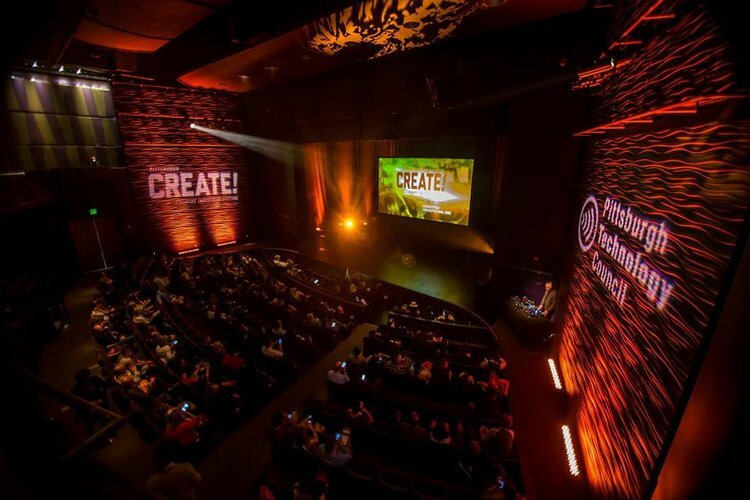 Awards Party to meet the minds behind the region’s top creative industries. Buy tickets. 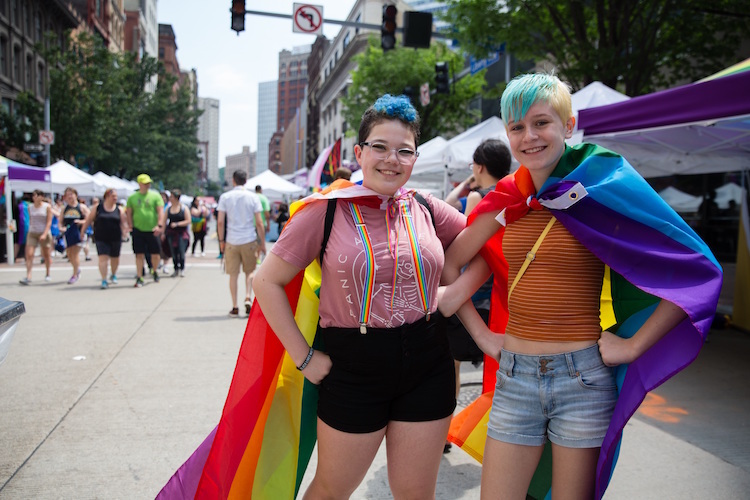 What began as Pittsburgh’s first Gay and Lesbian Pride Parade in 1973 with 150 participants is now a massive celebration drawing 175,000 people. And this year’s Pride Parade is expected to break attendance records. Pennsylvania’s largest LGBT event now spans several weeks and multiple neighborhoods. New this year is Pride Rocks PGH, a multi-day Downtown concert series. In what will be his first Pride concert, 23-year-old Australian singer, actor and YouTube sensation Troye Sivan will perform June 8. Take the entire family to PrideFest on June 9, featuring free entertainment, 150 booths, food vendors, children’s activities and a wellness village. Anchoring the festivities will be the Equality March June 10 kicking off at 12:30 p.m. and winding through the streets of Downtown. Don’t miss the free Ready. Set. Pride! kickoff event featuring Taylor Dayne on June 3 in Shadyside. View a schedule. For other Pride Month celebrations, check out the People’s Pride March 2k18 on June 10. The post 10 Pittsburgh events you won’t want to miss in June appeared first on NEXTpittsburgh.